Following a determined campaign by Nia Griffith MP, Keith Davies AM, the Llanelli Star and Llanelli and Burry Port town councils, Labour councillors on the Mid and West Wales Fire Authority put forward motions at a recent meeting of the Authority which would give fire authority members more information about the plans for Llanelli Fire Station before agreeing to sign up to them. 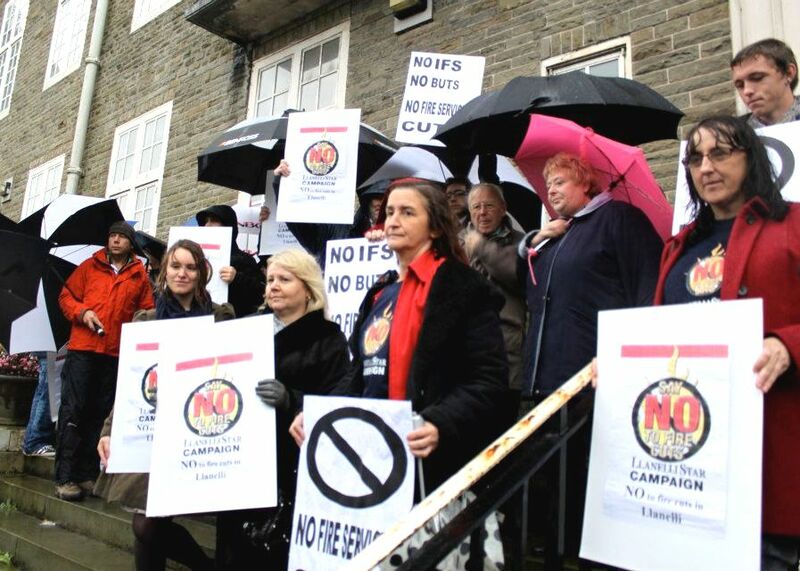 Labour’s preferred option was not to sign off the draft plan until precise details about what is to happen in Llanelli had been clarified, but the minority Labour group on the authority did not gain enough support from other members to carry this motion. 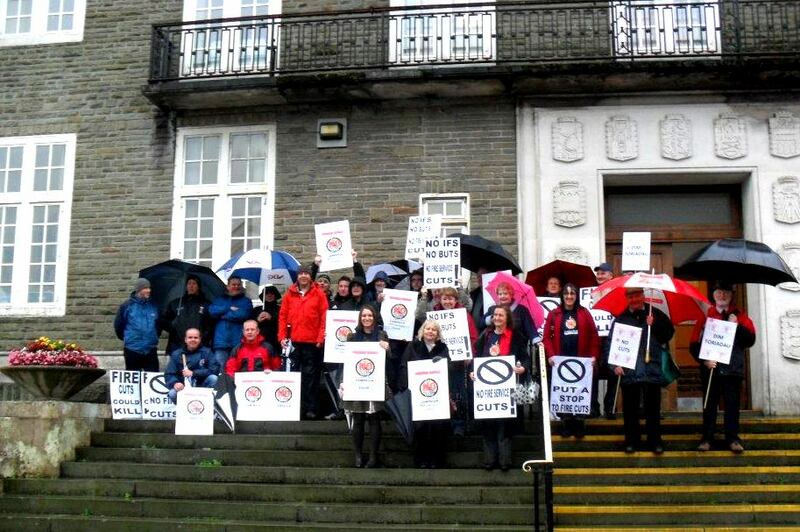 They did however secure enough support to pass their fall-back motion, proposed by Labour’s Cllr Steve Lloyd-Janes of Hendy, which will allow five of the councillors on the Fire Authority, including the three from Llanelli to be present at negotiations between fire-fighters at Llanelli Fire Station and senior officers.